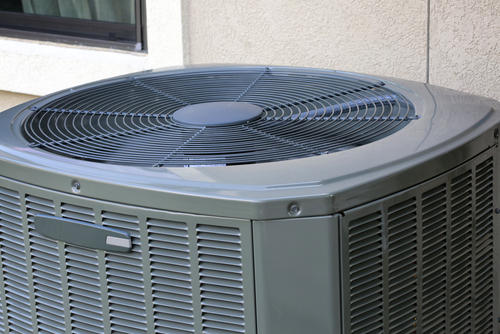 Your air conditioner is on the fritz again and you wonder: Is it even worth repairing? Or should I invest in a brand new air conditioner? While the cost of a new air conditioner is probably higher than a repair visit, no one wants to repair their air conditioner just to have it break down a month later. Question 1: How old is my air conditioner? Whether you bought this air conditioner, or it was there when you moved into your home, it’s important to consider the age of the air conditioner when deciding whether to replace it or schedule an air conditioning repair visit. Energy Star recommends replacing your air conditioner once every 10 years in order to enjoy the energy savings afforded by newer models. Since most air conditioners need to be replaced every 10-20 years, consider replacement if your air conditioner is more than 10 years old. Question 2: When was my air conditioner repaired last? If you’ve had several air conditioning repairs over the years, this could be the writing on the wall that your cooling system is in need of replacement. 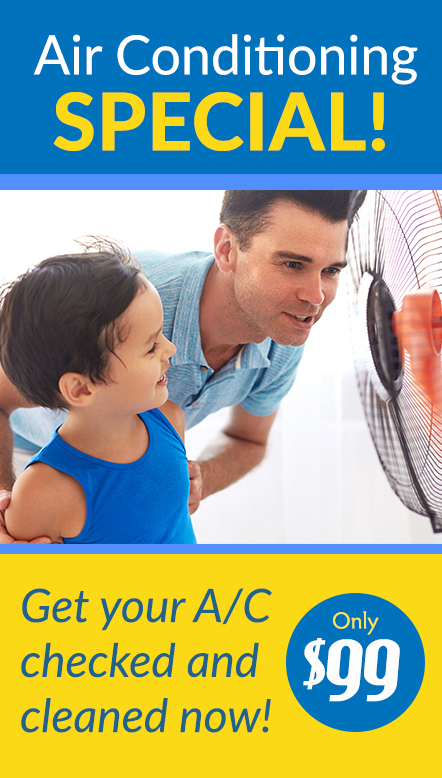 Your best bet is to have an air conditioning expert assess your unit. Question 3: Are my energy bills on the rise? Air conditioners are becoming more and more energy efficient. Investing in a new air conditioner could yield you energy savings. It’s also possible for older air conditioners to become less and less efficient as times goes on. To see if your old air conditioner is losing efficiency, compare your utility bills over the past few summers. Are you spending more money on air conditioning utilities this year than you did in past years? If this is the case, it may be a sign that your air conditioner is wearing out, and should be replaced soon. Question 4: Do I need new refrigerant? If your air conditioner needs new refrigerant, you may want to start looking for a new model instead of scheduling an air conditioning repair visit. Not only is refrigerant expensive, but refrigerant leaks will cause the compressor to go out eventually. The type of refrigerant that your air conditioner needs may also cause you problems down the road. For instance, R-22 refrigerant is being phased out in favor of more environmentally safe refrigerants like R-410A. The production of R-22 refrigerant will end in 2020, so if your air conditioner is leaking R-22, it would be a wise idea to replace your air conditioner instead of paying for an expensive air conditioning repair and refrigerant top-off. Question 5: How much does air conditioning repair cost? Before you make any major decisions, call an HVAC repair company for a free quote in order to determine how much the needed air conditioning repair would cost. If the repair costs more than $3,000, it would probably be a better long-term investment to buy a new unit. However, if the cost of the repair is less than the cost of a new air conditioner, here’s a helpful equation to help solve the question: multiply the repair cost times the age of the air conditioner. If the number is less than $3,000, it’s probably worth repairing instead of buying a new air conditioner. 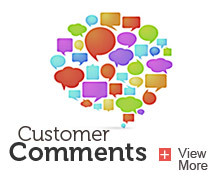 When considering a major investment like repairing or replacing your air conditioner, it’s helpful to get a professional’s opinion. 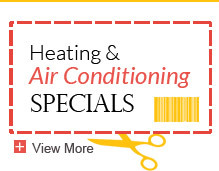 Here at Welter Heating, we provide free estimates of how much a repair would cost you. We also conduct free home visits to help homeowners assess if they would be better off repairing or replacing their air conditioner. Should you decide that you do want a new A/C, we’ll help you select the right one for your home and take care of the air conditioning installation. If your air conditioner is down and you need help deciding whether to repair or replace your A/C, contact us today and we’ll come take a look. If you haven’t already, check out our air conditioner cleaning checklist and learn some easy steps you can take to diagnosing other potential A/C issues.